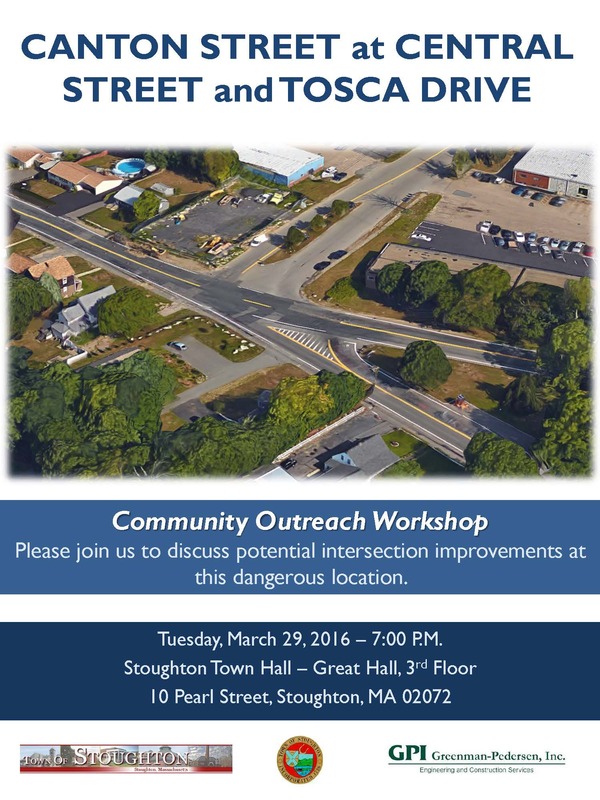 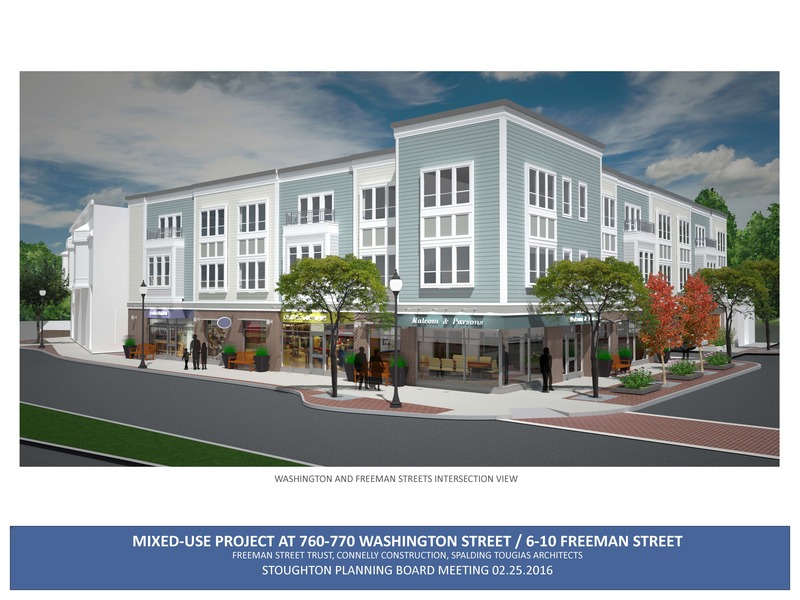 Workshop – Intersection Improvements – Canton St. at Central St. and Tosca Dr. 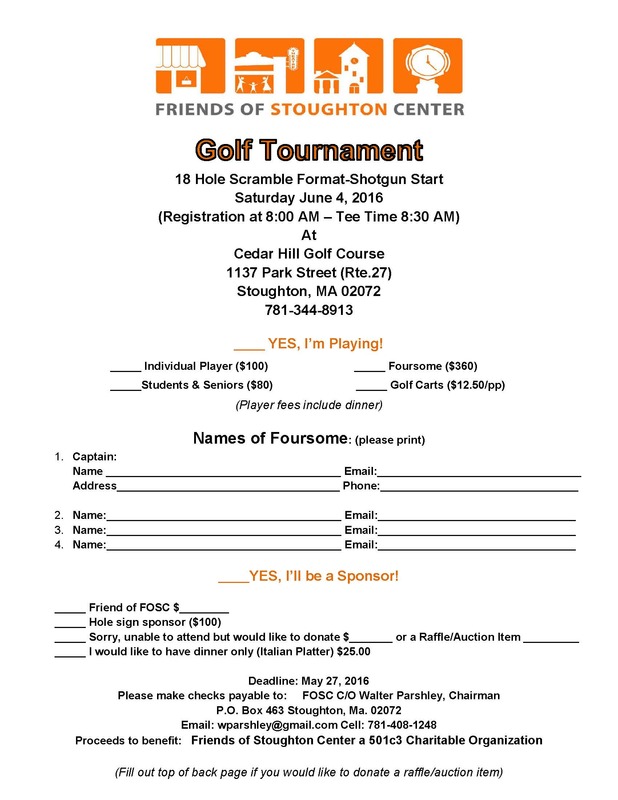 This event is a fundraiser for SOLA (Support Our Library Association). 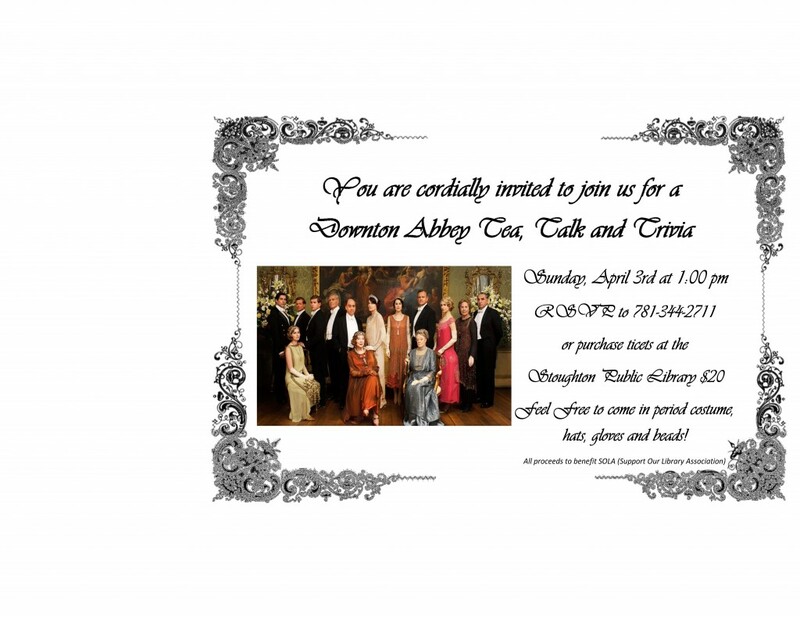 Have fun by attending this event and support the library at the same time. 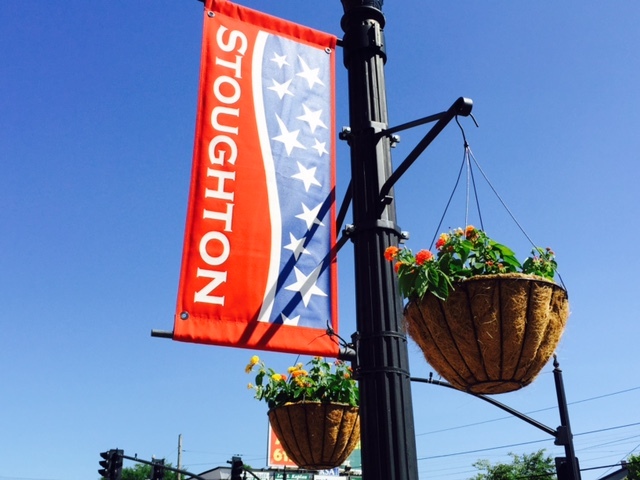 The Friends of Stoughton Center’s Beautification Committee met at the House of Brews to create summer planters and hanging plants for Stoughton Center. 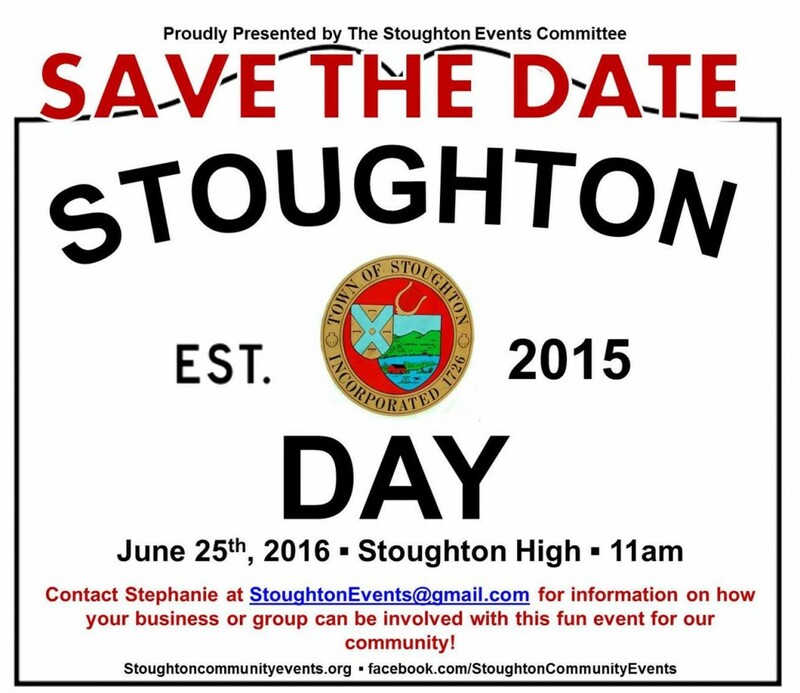 Stoughton Day took place Saturday, June 25th at Stoughton High School. Friends of Stoughton Center and our Beautification Committee set up tables to meet and greet visitors and to educate the community on our goals and ongoing efforts to help Stoughton Center. 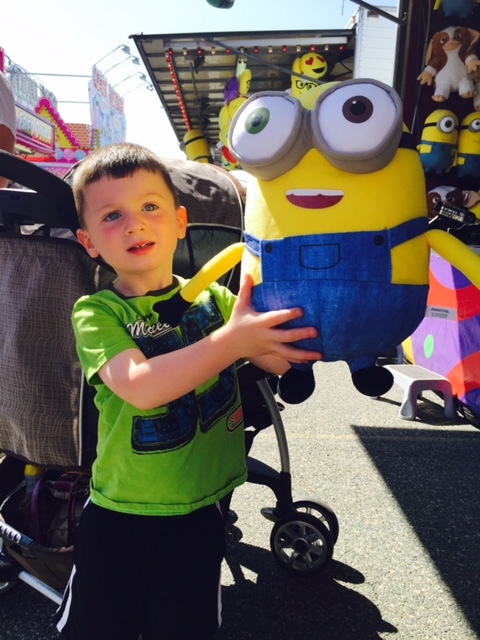 The Friends of Stoughton Center held its first annual Carnival this weekend at the O’Donnell Middle School. 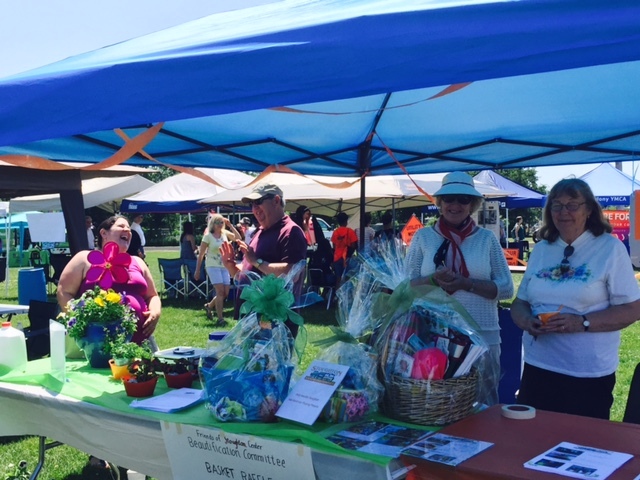 The Carnival was the group’s 2nd large fundraiser. 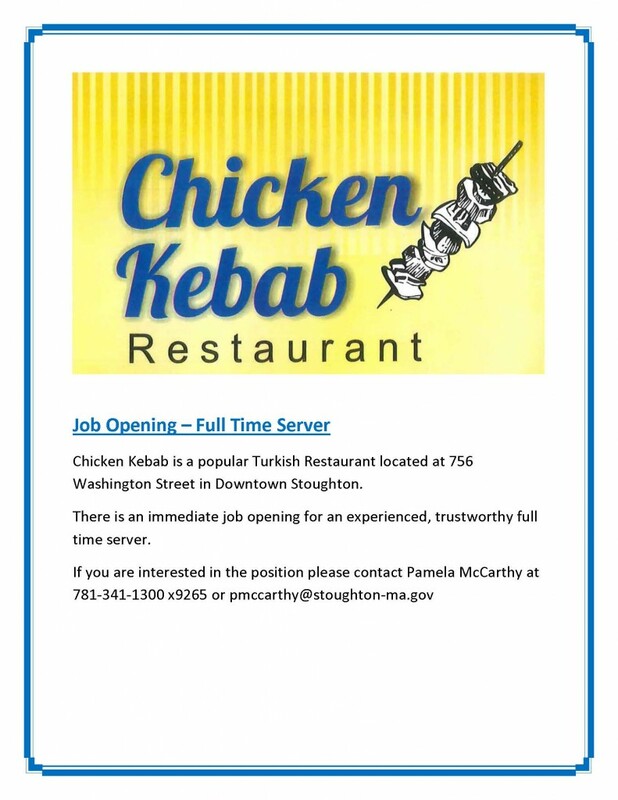 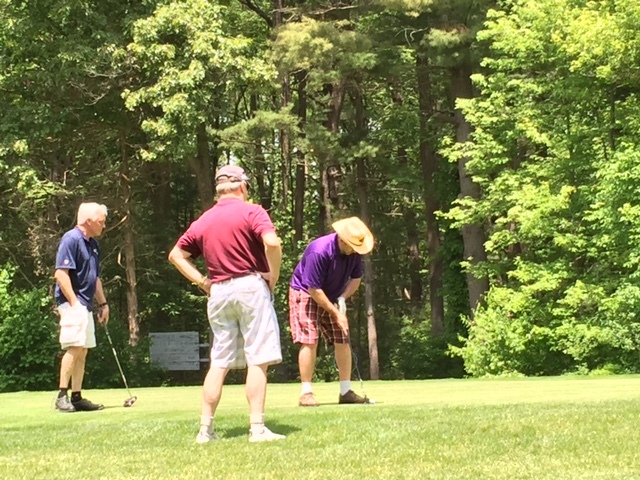 Proceeds raised are going toward the revitalization of Stoughton Center.